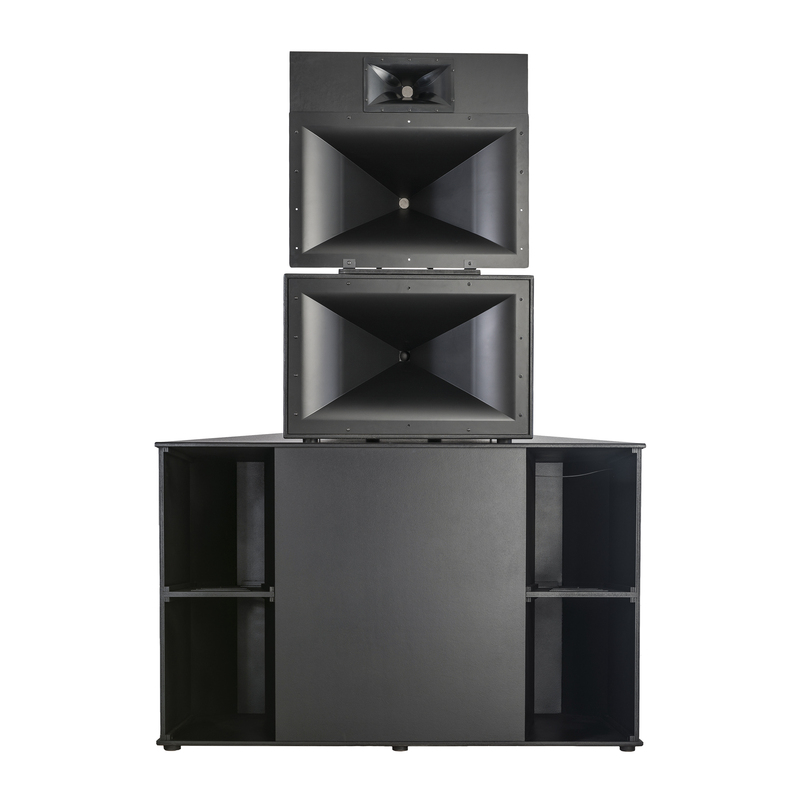 Klipsch four-way behind-the-screen systems provide even, highly detailed and dynamic coverage to all seats in today’s largest cinemas. 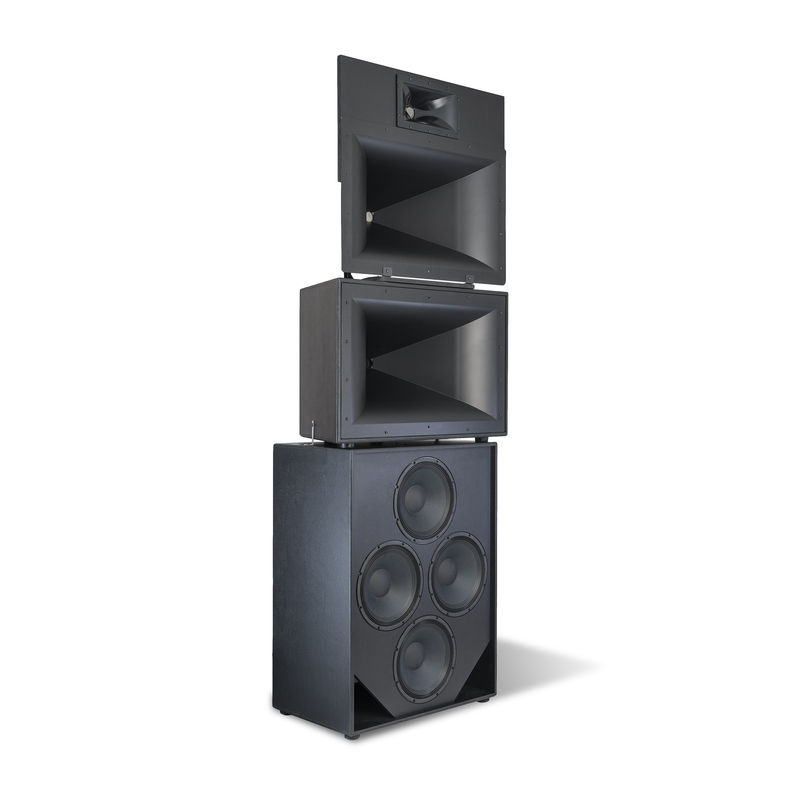 The utmost in customization is possible utilizing four separate amplifiers to designate power levels, EQ and crossover settings for each driver set to create a perfectly balanced audio experience with today’s complex digital soundtracks. 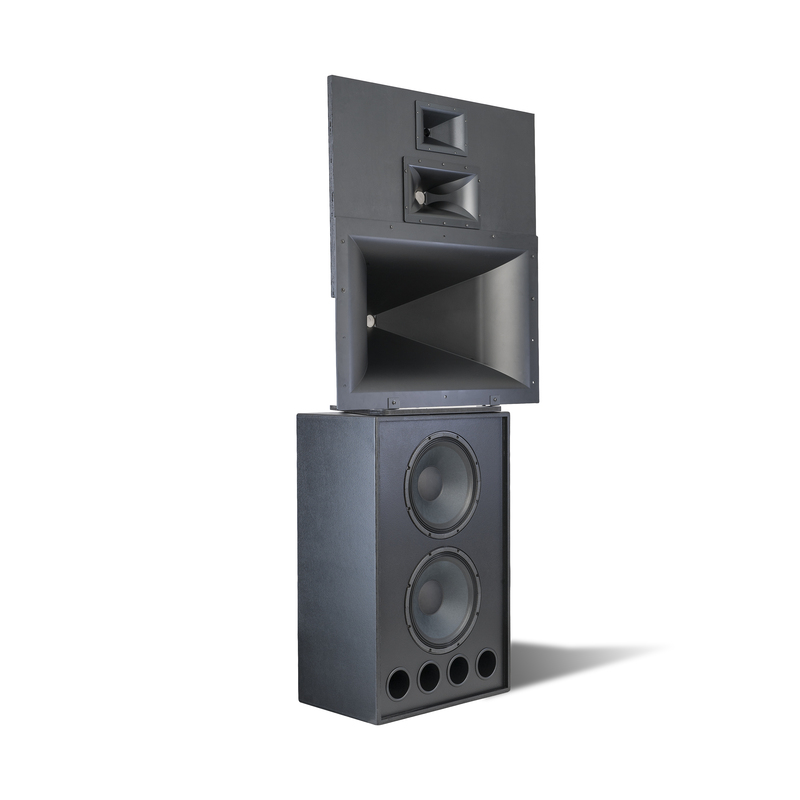 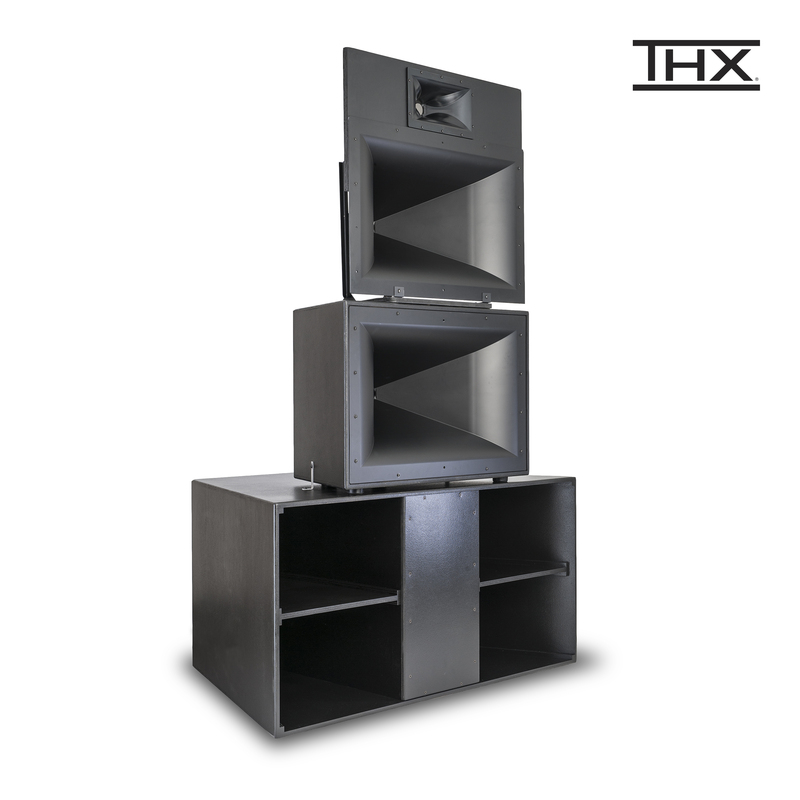 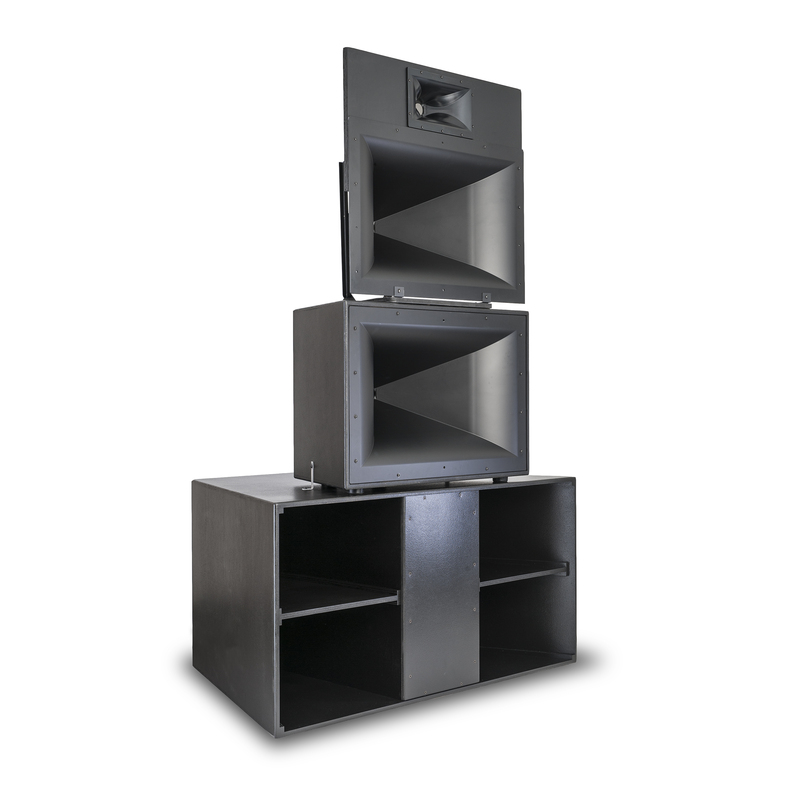 Models include the industry’s first and only fully horn-loaded THX® approved cinema system.